Join us aboard America 2.0 for a wonderful New Year’s Eve Bash! 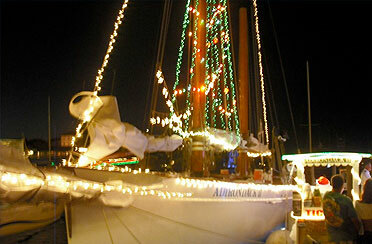 This Key West New Year’s Eve Event aboard the Schooner America 2.0 is one that must not be missed. 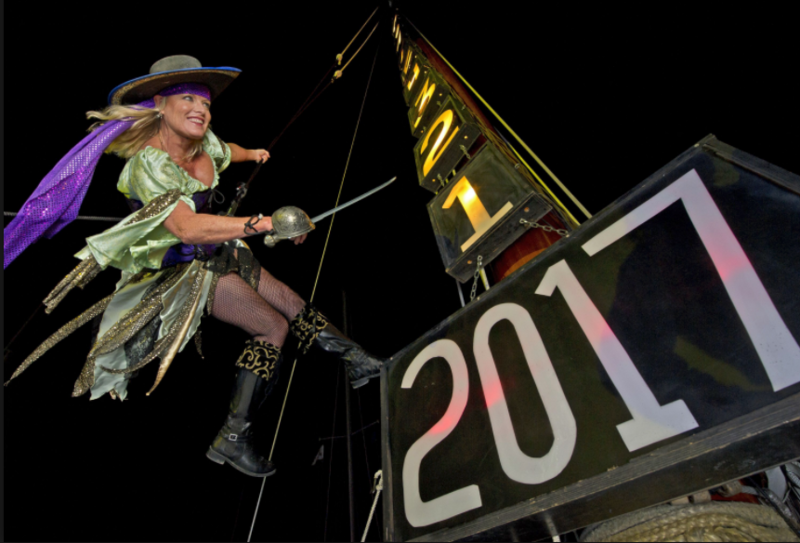 Enjoy this timeless celebration on the most exclusive boat in the Historic Bight, and experience VIP dockside access to the famous Schooner Wharf Bar “Lowering of the Pirate Wench” from the rig of Schooner America 2.0! This special ’21 and older’ event features complimentary beer, wine, champagne, well drinks, soda, water, and delicious hors d’ oeuvres! 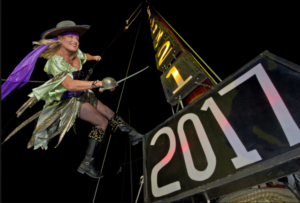 The Key West New Year’s Eve Event will separate you from the crowds and give you the best seat in the house for a front row viewing of the Lowering of the Pirate Wench.